Our explorers have returned from the distant east with a wealth of knowledge, to say nothing of tales of new allies, and threats. We have found and documented places of learning, both grand and humble, serious and whimsical places that stand, ready to receive those ready to humble themselves. Besides new tricks and spells, and entire exotic way of life has been brought to us, those who dance with the planes themselves and draw power from it. Compatible with Pathfinder and 5th edition! Places of learning to offer new tricks or backgrounds for your characters. A base class, Elementalist, ready to play from level 1 to 20. Take hold of the planes! Three new races and several subraces to diversify your options. 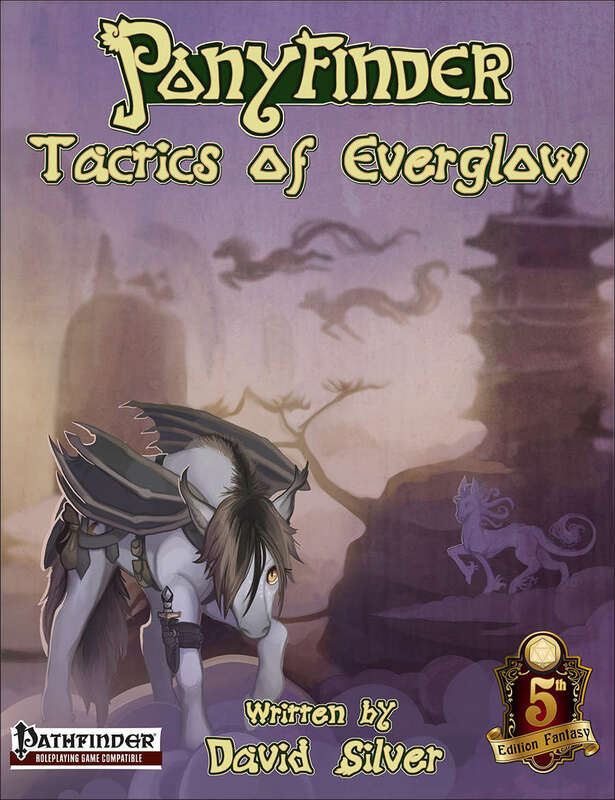 The Champions of Everglow, pregenerated heroes, at three different levels to use as PCs, NPCs, or otherwise. New monsters to surprise your players with. New spells to add new sparkle to your adventures.